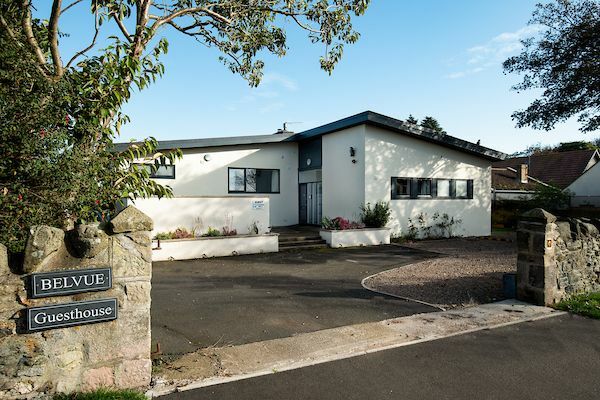 Comfortable guesthouse rooms on Holy Island itself. Walking distance from Lindisfarne Castle/Priory, and village cafes, pubs and amenities. High standard. We have written a detailed access guide to help you decide if our accommodation is suitable for you, but if you have any questions at all, please feel free to get in touch. Belvue is on Holy Island itself. Follow the road past the main visitor car park, we are the seventh house on the left. Public transport to Holy Island is not the easiest option, but with a little perseverance and careful planning around tide times, you can certainly make it. To celebrate our launch, we have a special early-bird £10 discount. Use code BELVUE2019 when booking through our website (holy-island.uk). Enjoy a couple of pints on us!! Valid for dates 12 April to 30 June 2019. Must book before April 11th 2019.